Since 2003 NV Panel and Paint has been providing Queanbeyan and Canberra with first-class smash repairs and automotive painting services. Private, all insurance jobs, commercial, fleet and even trucks. At NV panel and Paint we do it all. At NV Panel and Paint, we have a strong focus on quality, efficiency, and customer service. 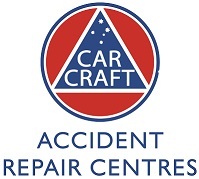 We believe you deserve the best repairs available. 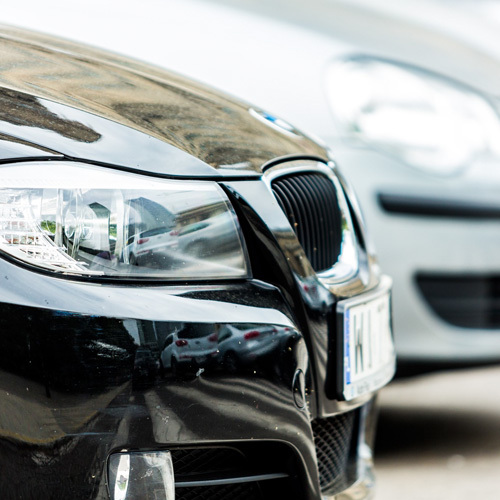 Whether you’re in need of a high-quality panel beater, scratch repair or dent removal, or want advice on your vehicle insurance claim, we can help. 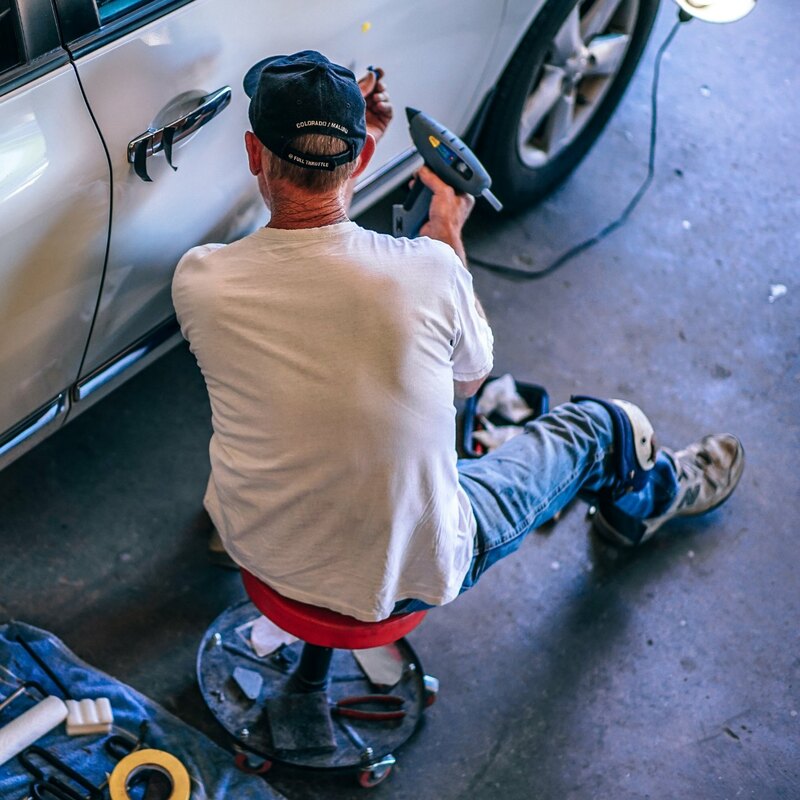 NV Panel and Paint are highly trained Auto-Body Technicians and we take pride in providing quality smash repairs to accident damaged vehicles from right across the ACT region. 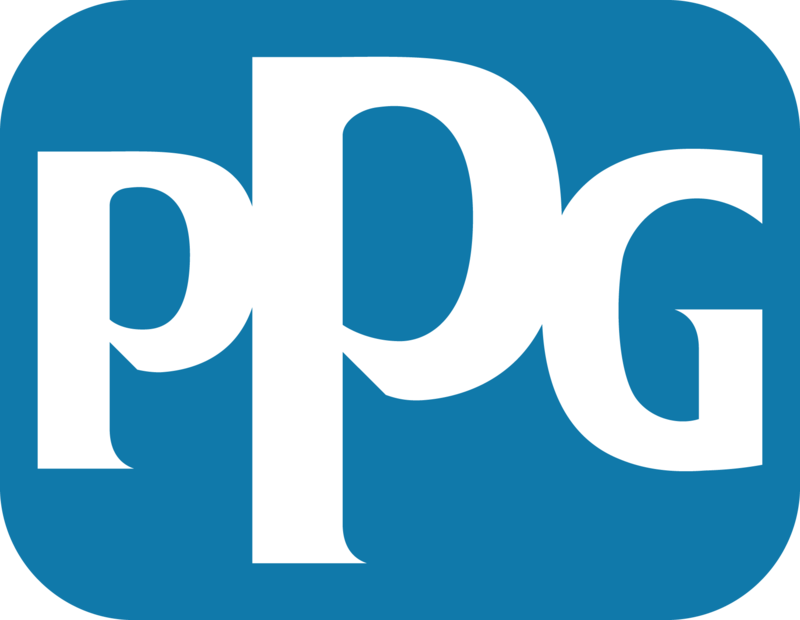 We use the latest techniques and only high quality paint products to ensure every customer has a gleaming smile when their job is complete. Those small annoying dings cause by shopping trolleys, kids bikes and careless drivers can be taken care of at a fraction of the cost of a full respray. For any chips and scratches repairs in Canberra and Queanbeyan call us for a free quote to get your vehicle back in tip-top shape. Have you got a problem with the bumper of your car?  Come to NV Panel and Paint and let us handle the problem for you and get peace of mind!